Being a student can sometimes create issues in your life, because a student has to decide what he wishes to pursue further. After passing the 12th, generally, students are stucked in deciding what to do now? They really don’t understand. At such situations, you wish to attain quick responses. Thinking what to start new? Giving a solution to this dilemma i.e. Hi-Tech institute. Earlier the options of studying and job opportunities in Nangloi were few but with the development in infrastructure and geographical changes, Nangloi has shown growth at a different level. 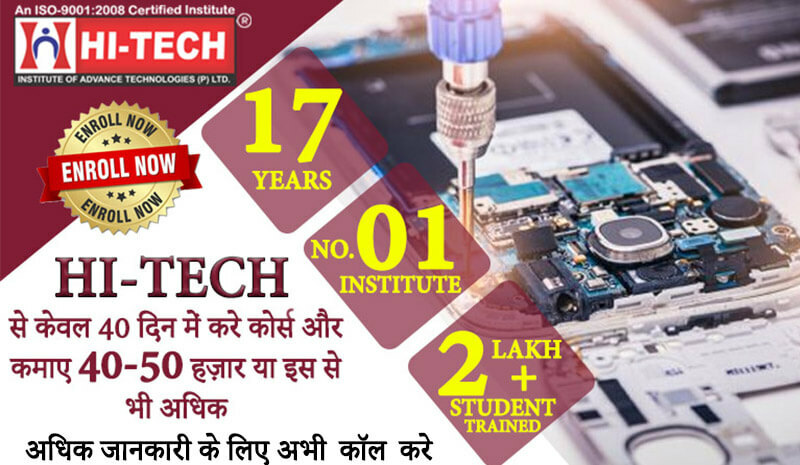 Hi-Tech Institute is well known for its services, offering students the chances to learn and increase their earning options. You may work as a professional in any MNC or any organization. You can also begin your career as an entrepreneur in Mobile Repairing. 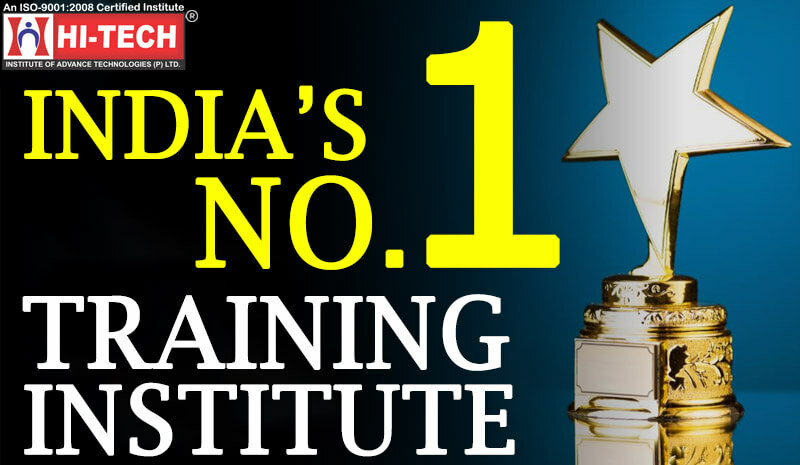 Hi-Tech institute Offers You Growth Opportunities. See how! Hi-tech institute doesnot say because they believe in showing. Promises are meant to be fulfilled. Providing quality education is our main objective. We render our services for the sake o benefit of the students. They should become a quality Laptop or Mobile Repairing Engineer. Doing a Diploma Course will also make you earn in good numbers. Learning basic or advanced level course is your own wish. We train you for the successful career. 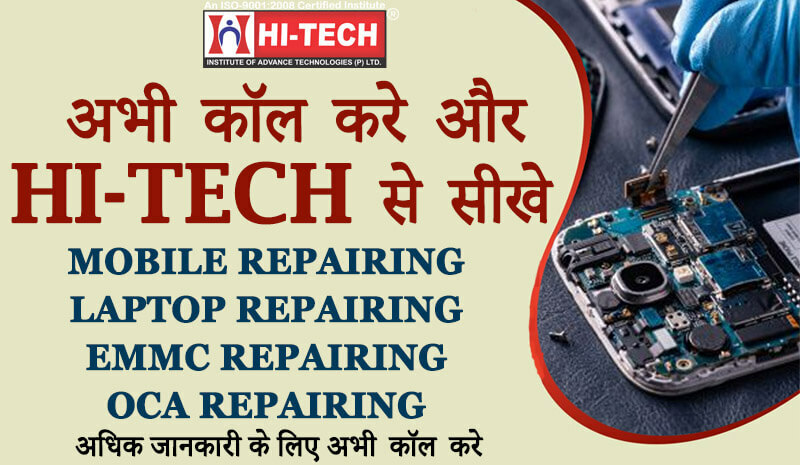 Hi-Tech Mobile and Laptop Repairing Course in Nangloi is providing full business assistance to their students. Avail the future benefits.